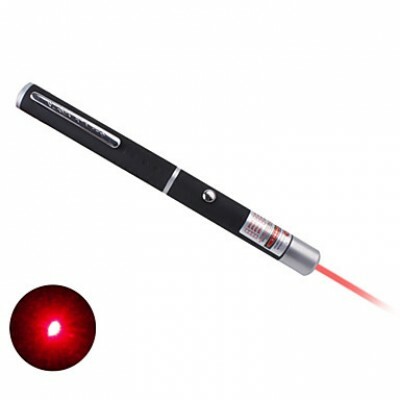 Lasers have many uses in our dental practice, most especially in uncovering of implants, abscess drainage, sulcus decontamination, frenectomy, troughing before impression, vestibuloplasty, root canal therapy and smile design--among others. All lasers work by delivering concentrated light to where they are focused on. The DEKA® lasers cut through tissues in a manner that usually provides hemostasis (lack of bleeding) and minimal post-operative discomfort. Often less anesthesia is required. The use of this advanced technology has allowed us to more efficiently treat primary teeth that are infected, help decrease root canal therapy failures and in many cases prevent root canal treatments in areas with decay near the pulpal tissue of a vital tooth. 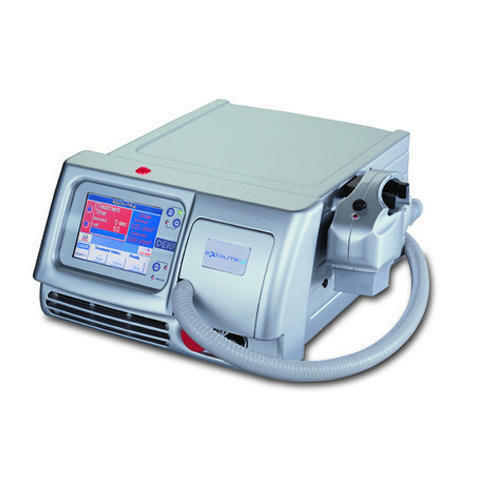 The CO2 laser has been used in medicine for over 25 years and the DEKA® UltraSpeed CO2 laser makes procedures virtually pain-free, speeds recovery, and improves dental procedures in general. The laser is used to create a socket in the tissue so that the implant will be placed with bone tissue--not gingiva tissue--growing around the new implant. 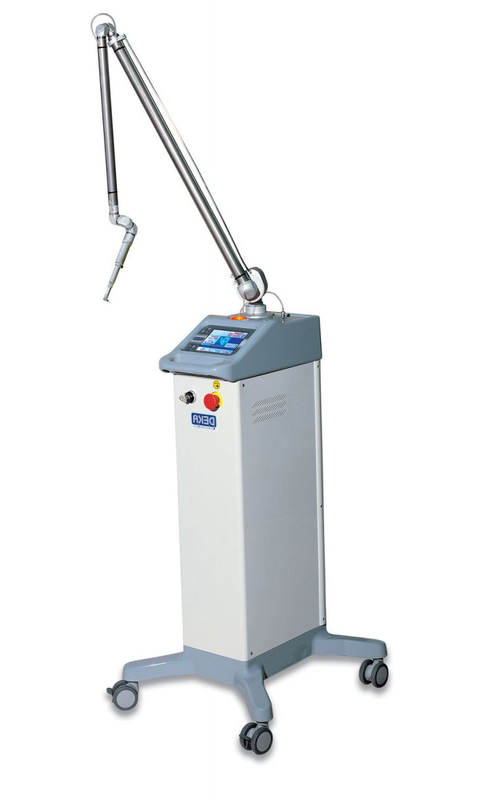 Additionally, the laser sterilizes the area, ensuring the best chance for success in an implant surgery procedure. 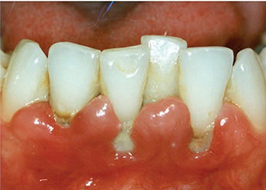 A laser is used to gently remove harmful bacteria and diseased tissue from gum pockets. 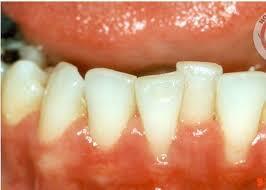 This allows the body to heal naturally so that the gum pockets improve and the teeth become more stable.